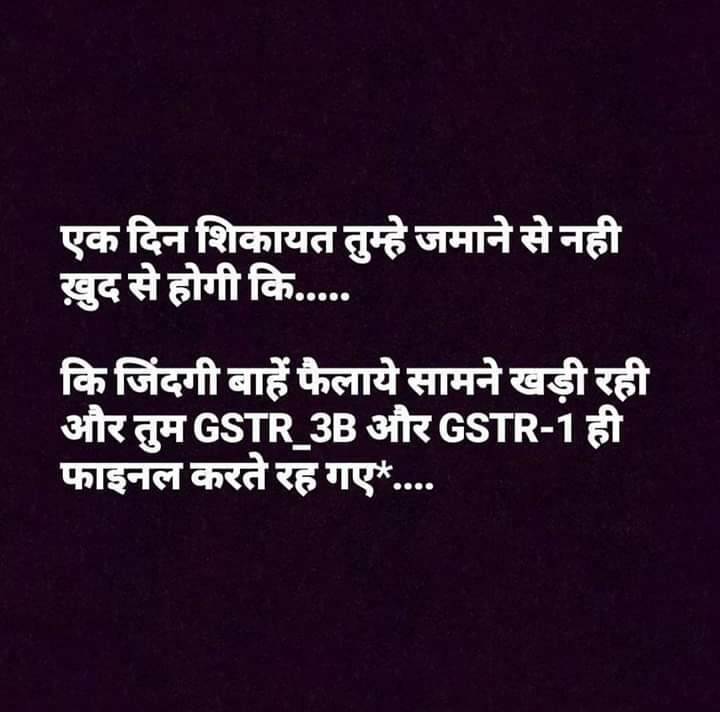 Is GST Council Down Right Now? 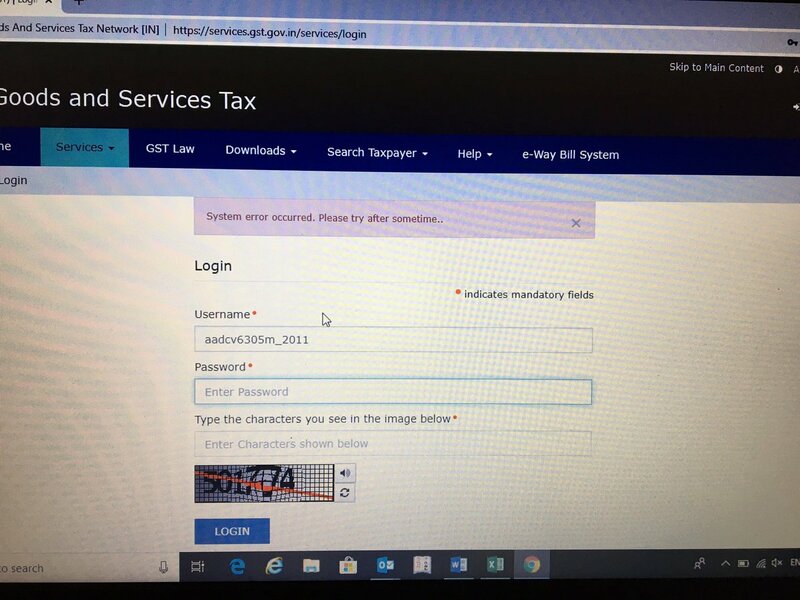 @gstindia GST site is not working, showing"System Error" and it is last day of GSTR1. What about date extension. 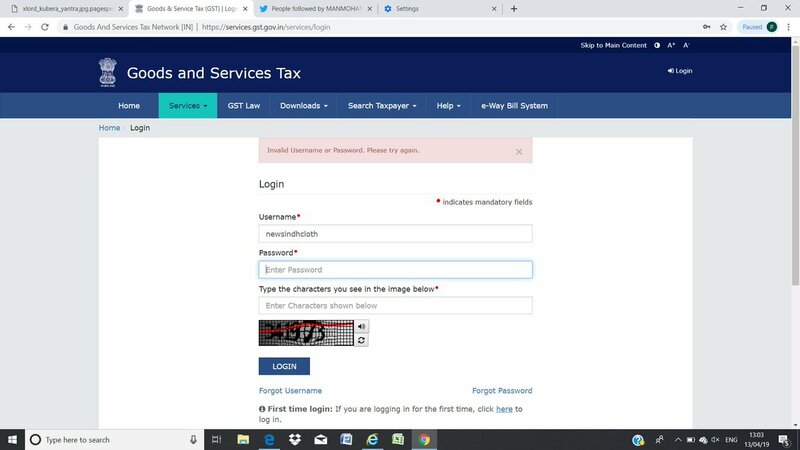 @GST_Council GST portal is not working since today morning. @askGST_GoI gst website showing error since morning. Please rectify else extend dates. 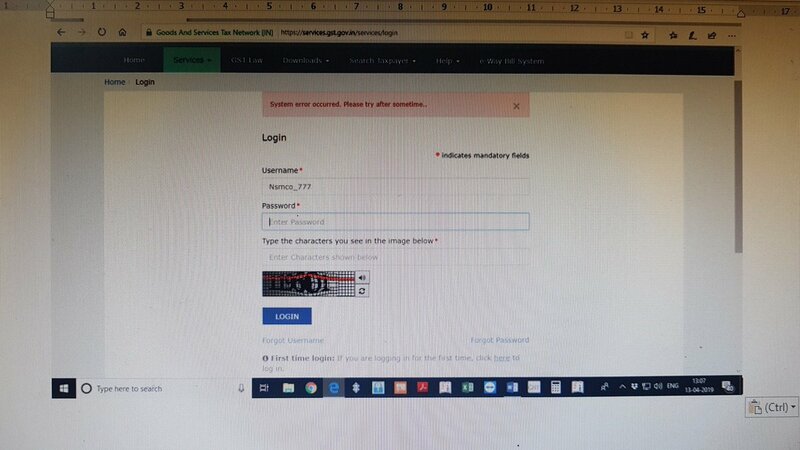 @askGSTech @gstindia gst site is not working, unable to log in despite repeated attempts.